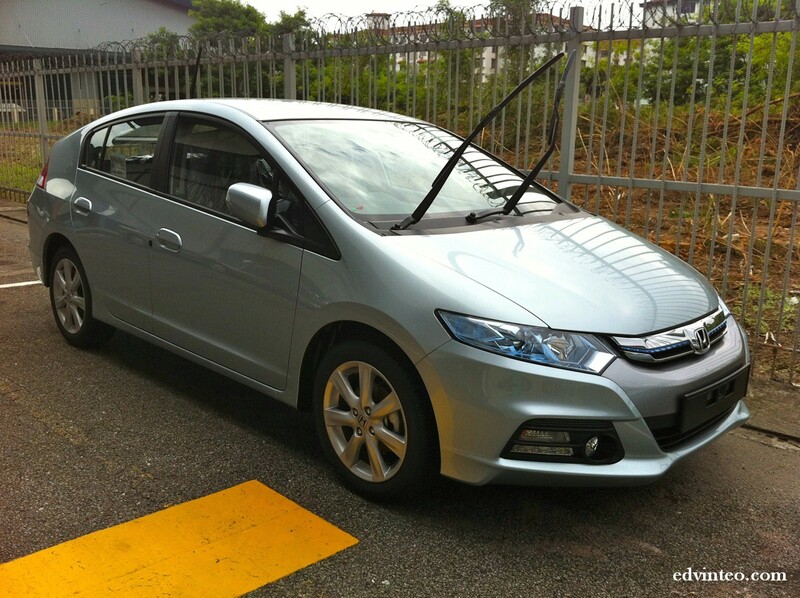 Last September, Honda unveiled the facelift model of Honda Insight during the 2011 Frankfurt Motor Show. 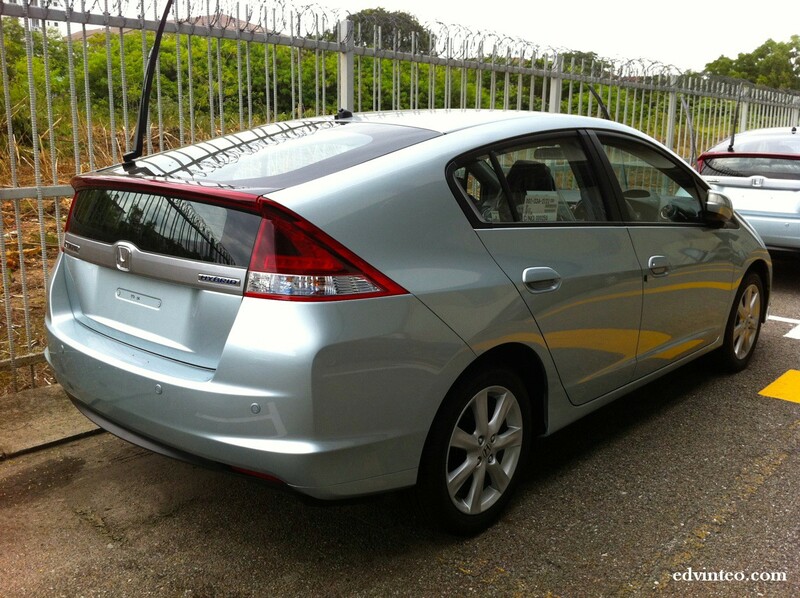 Now, the 2012 Honda Insight is now available in Malaysia and still remained RM 99,800 OTR including insurance. 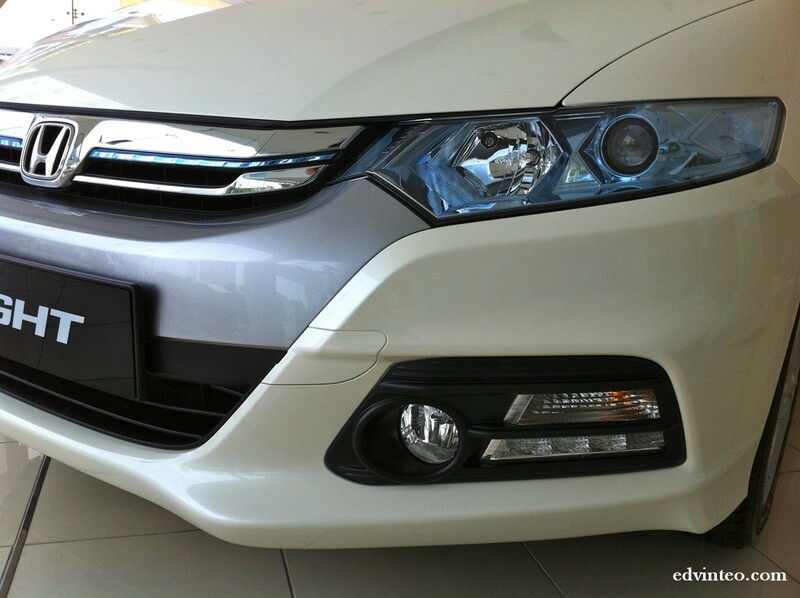 According to Honda, the facelift model has a series of technical enhancements to improve its efficiency and comfortability. 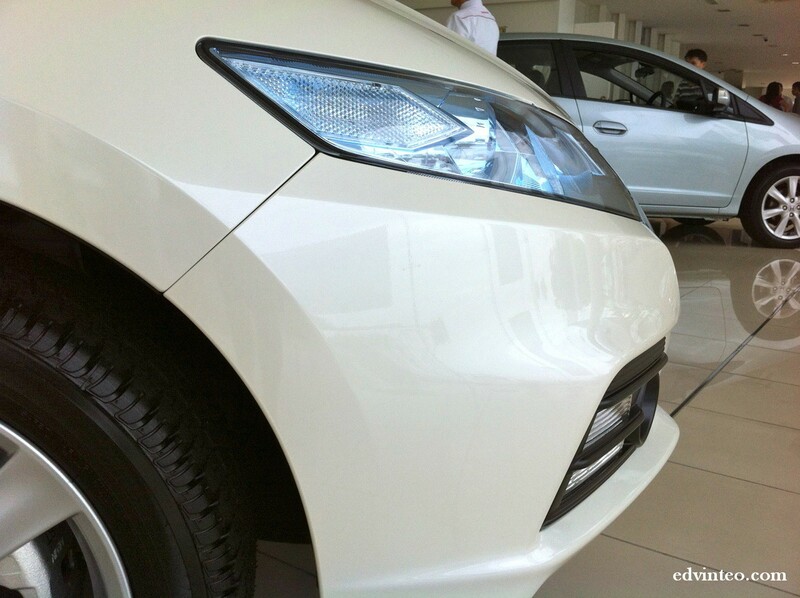 From its engine tuning, CVT transmission, IMA system, air-conditioning system and revised suspension settings. 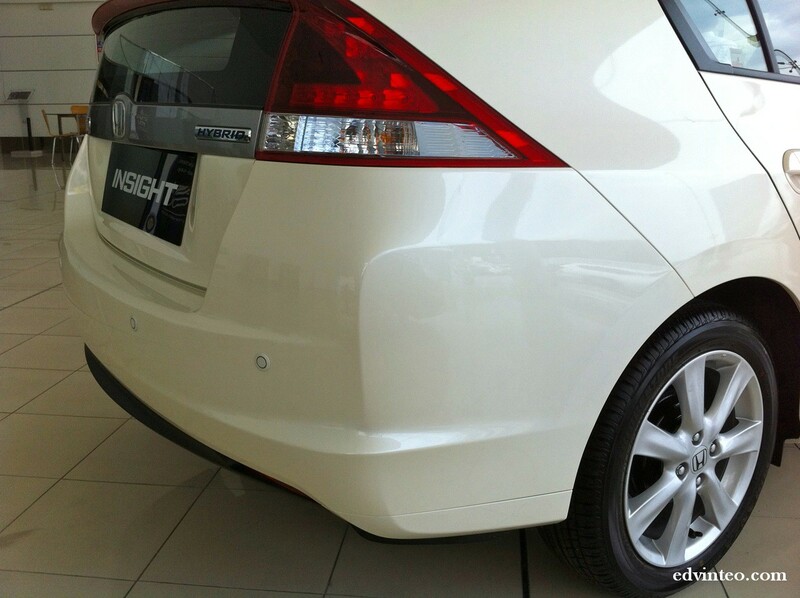 After my inspection to the new 2012 Honda Insight, I found the exterior styling on the bumpers are bolder than before. The front (including the front grille, fog lamp) and rear facades (added a silver tailgate garnish) are noticeably restyled. 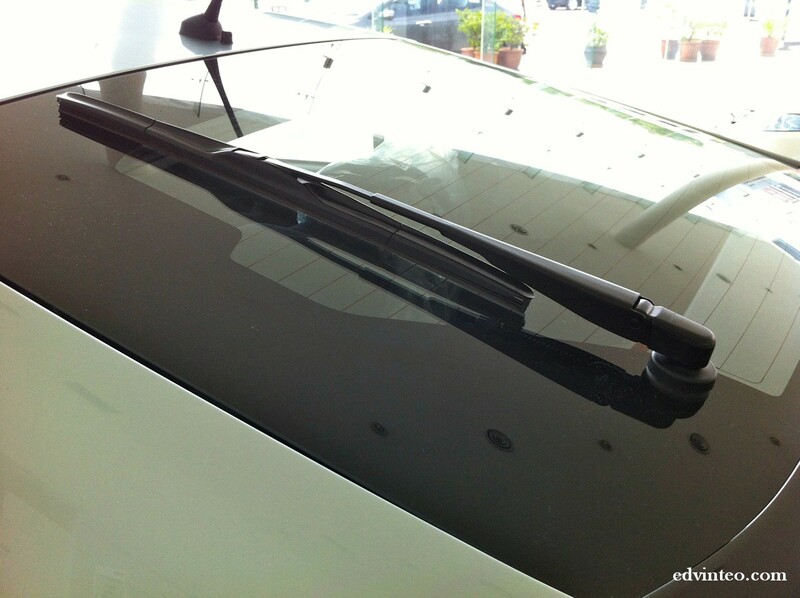 After the facelift, the rear visibility is now improved with larger glass area and longer rear wipers. Though, the alloy wheels remained the same design as the 2011 cars. 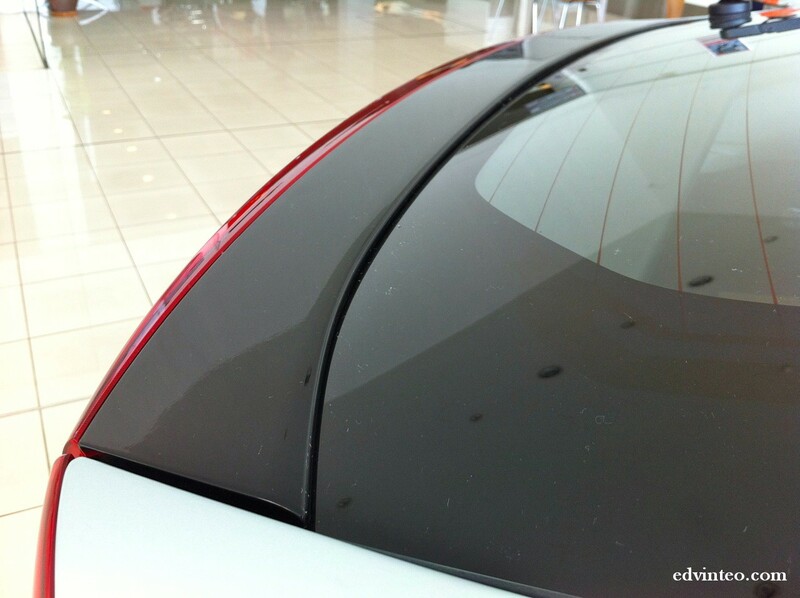 There are no major changes for the interior except improved insulation materials to further reduce NVH. 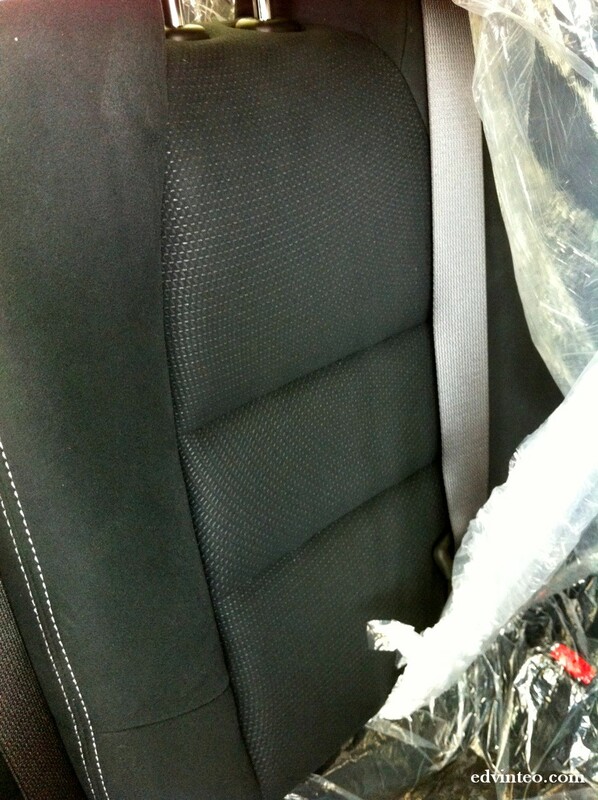 However, the fabrics used for the seats and door panel are revised. 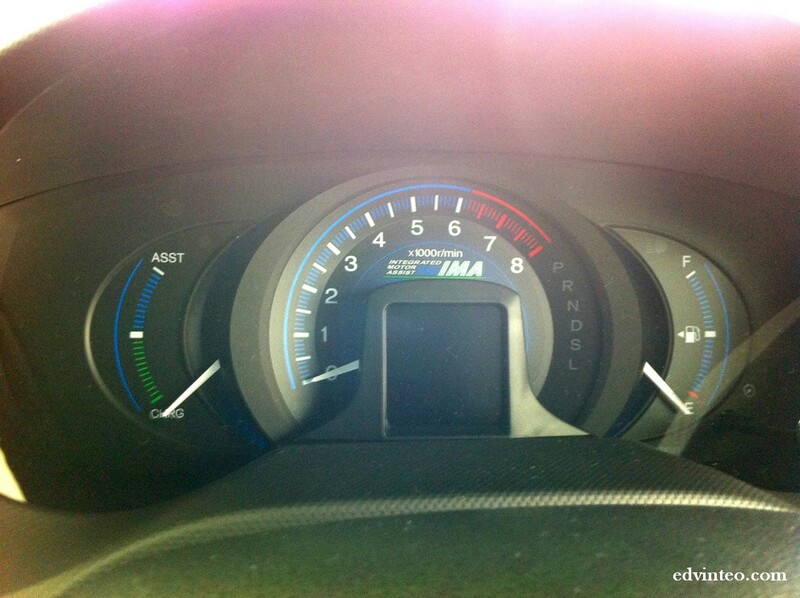 The instruments cluster is also changed compared to the 2011 models. In addition, the ‘wave key’ has also been changed to a more compact ‘jack-knife’ key to make it easier to keep in the pocket.There are 4 colour choices are available – Super Platinum Aqua Metallic, Premium White Pearl, Crystal Black Pearl and Alabaster Silver Metallic. The Honda Insight comes standard with 3 years or 100,000km warranty plus 5 years or 140,000km warranty on hybrid battery pack. Not to forget, it also includes 3x free service in first 6 months or 10,000km.